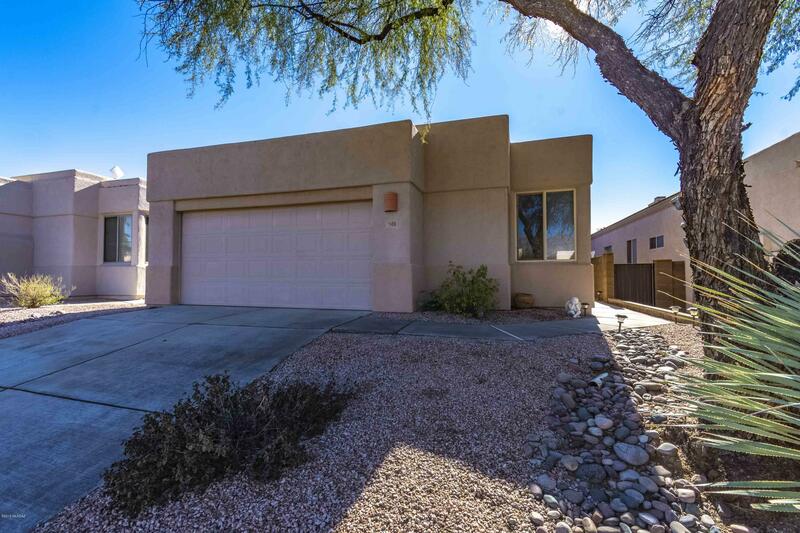 Back on the market due to buyer's financing falling through. 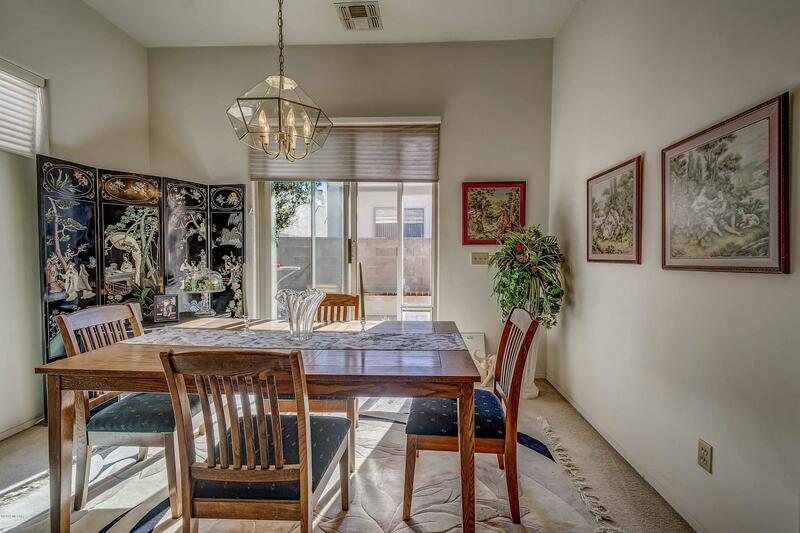 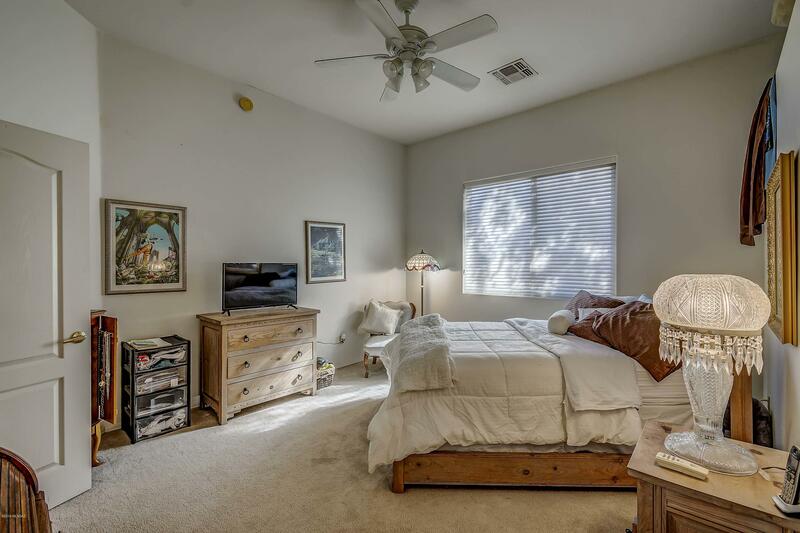 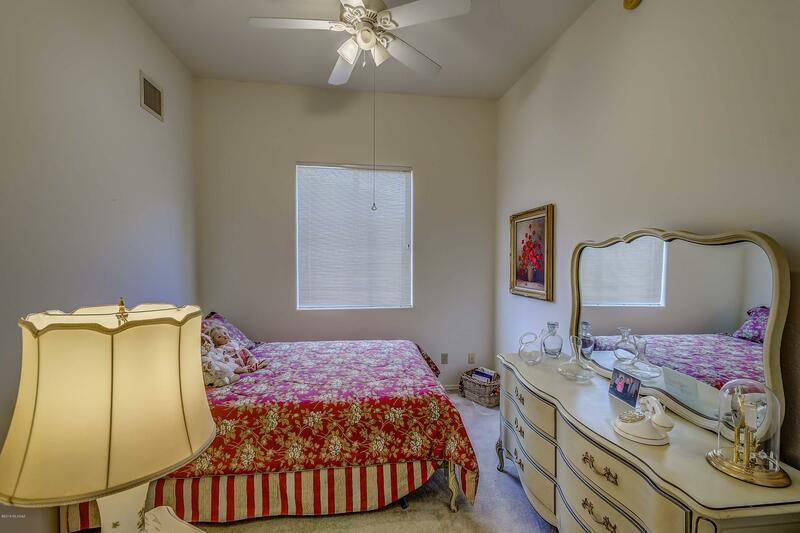 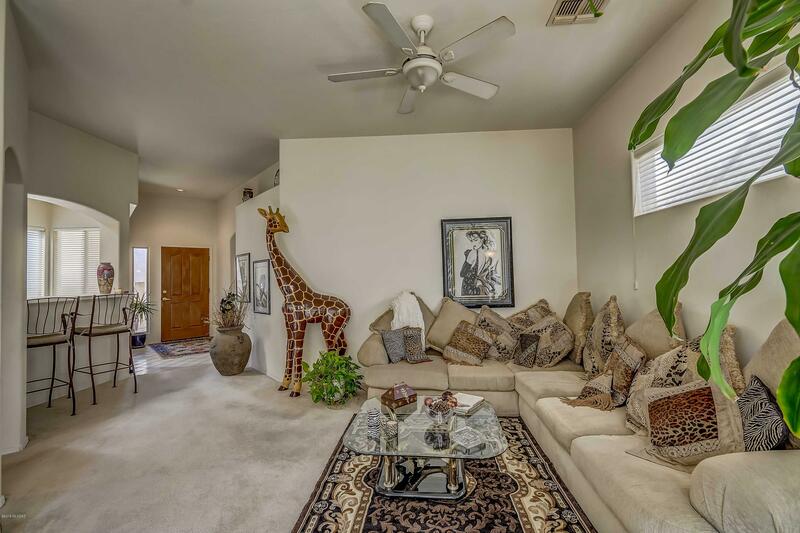 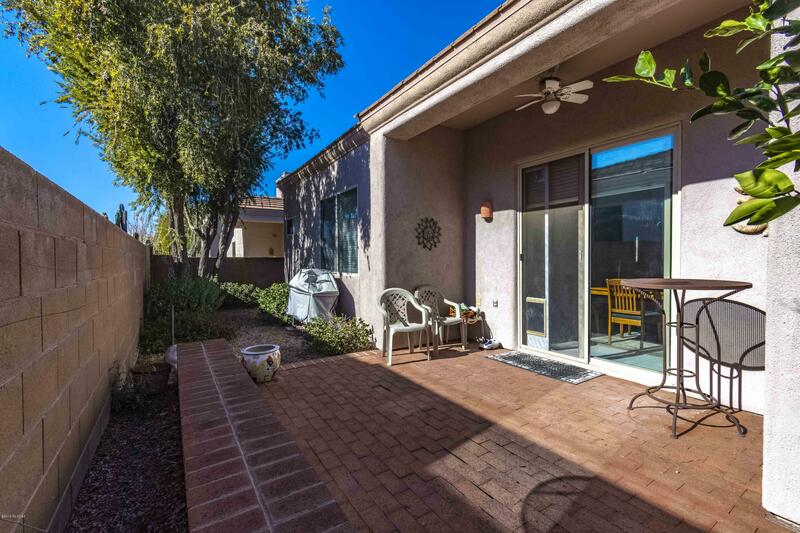 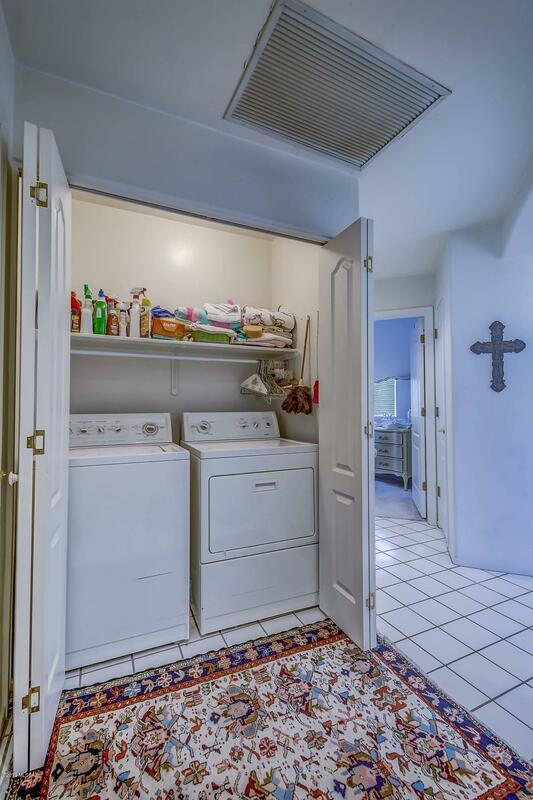 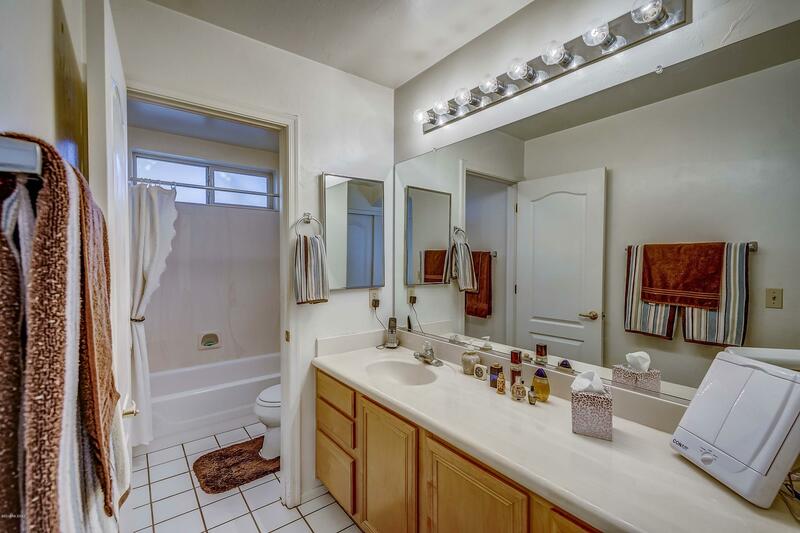 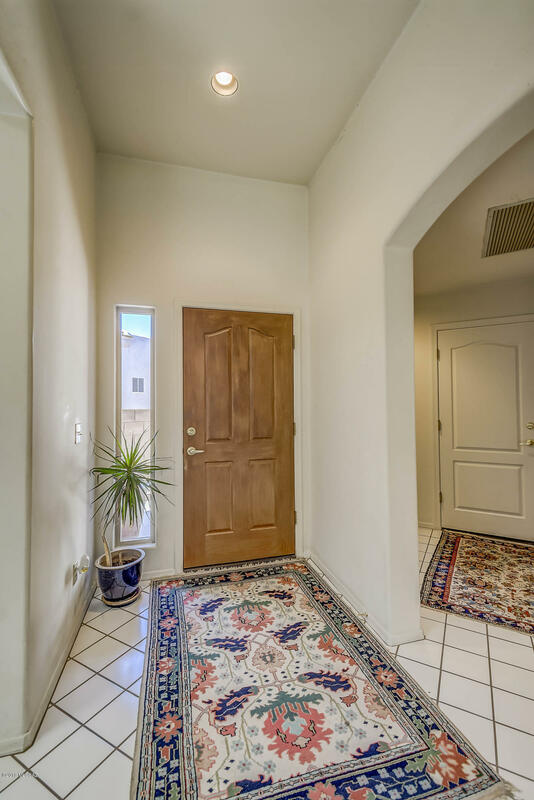 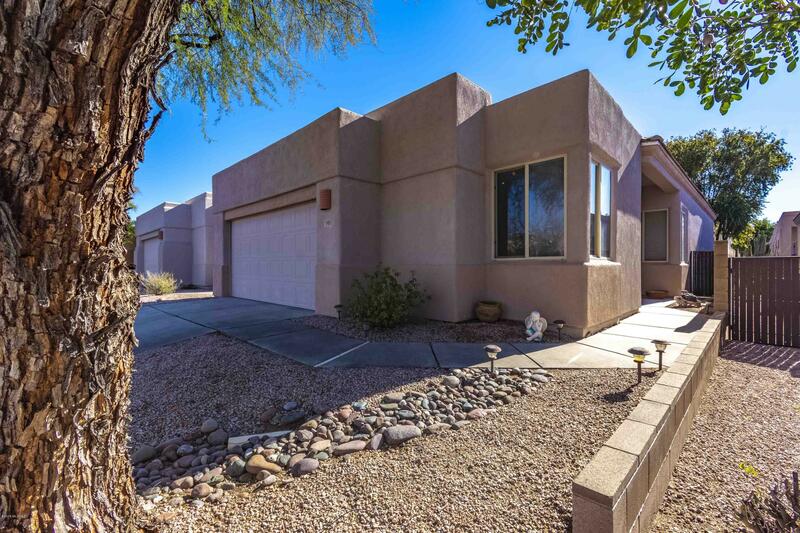 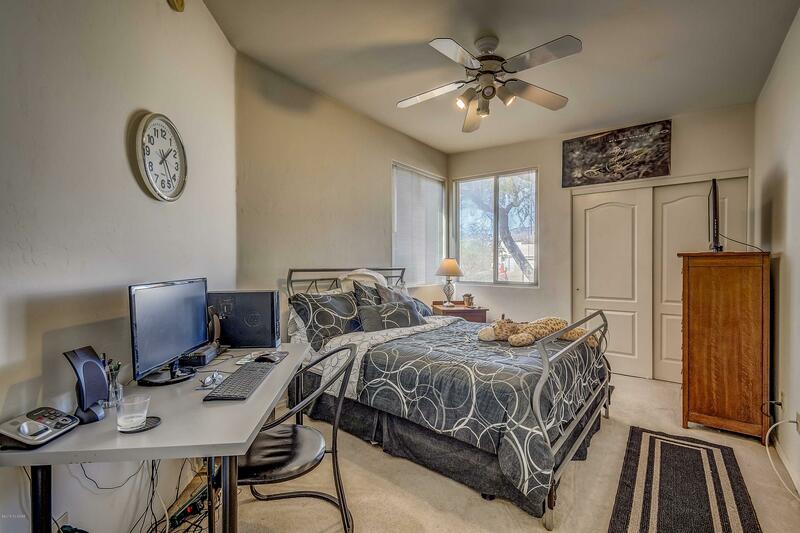 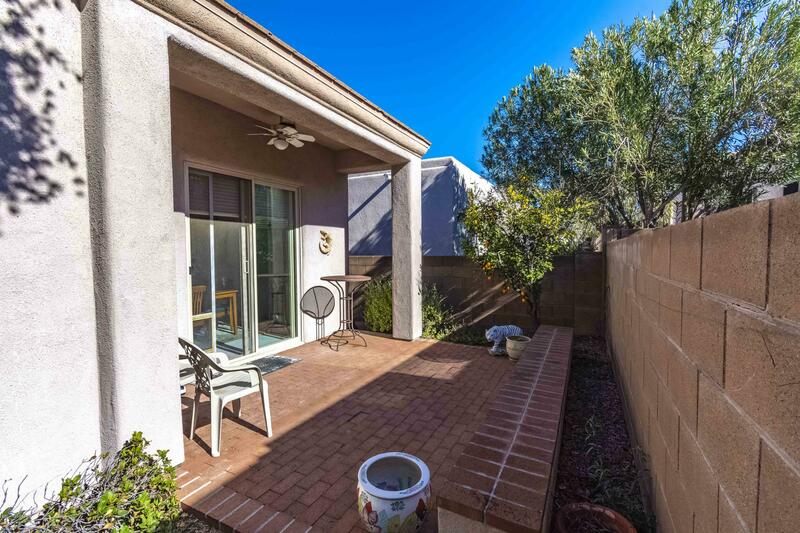 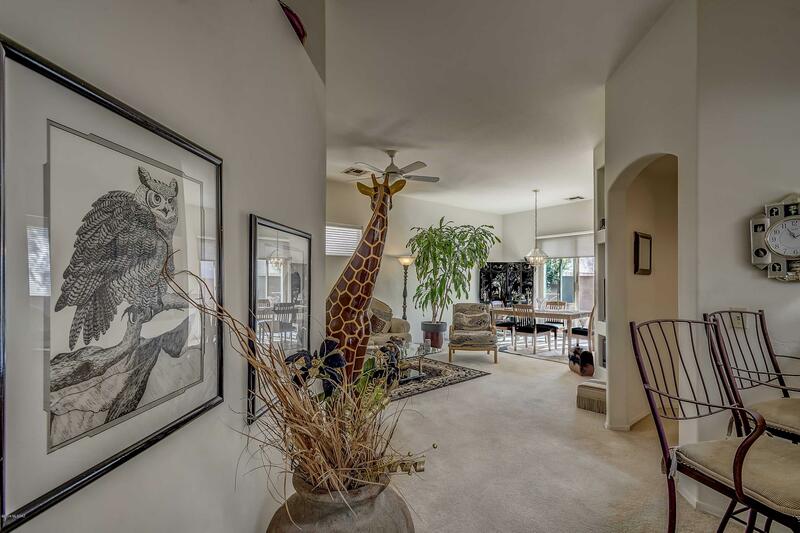 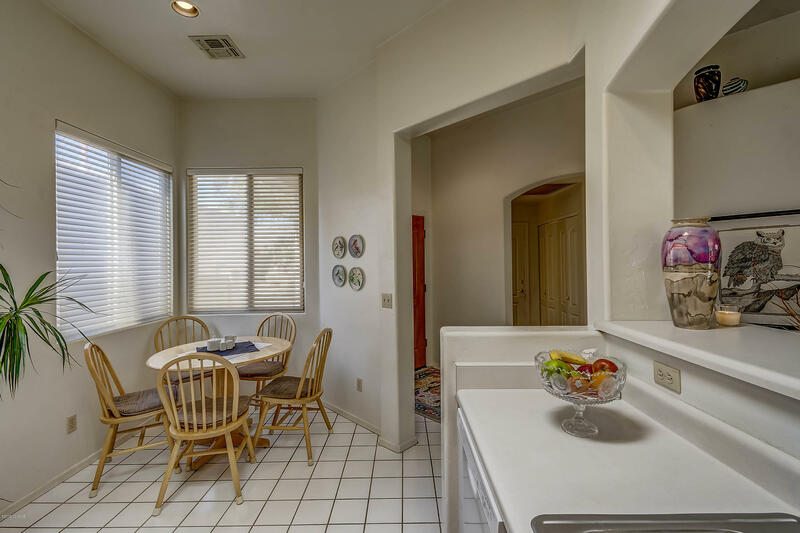 Charming 3-Bedroom, 2-Bath Home Located in the Highly Sought After Rancho Esperero Community. 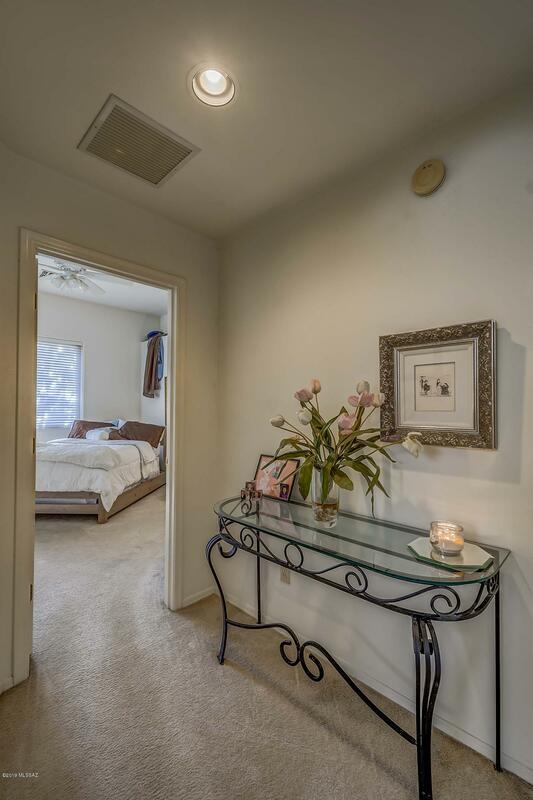 This Lovely Home Features a Wonderful Floor Plan, High Ceilings, Split Bedroom Style, and Large Walk-In Closet in Master Bedroom. 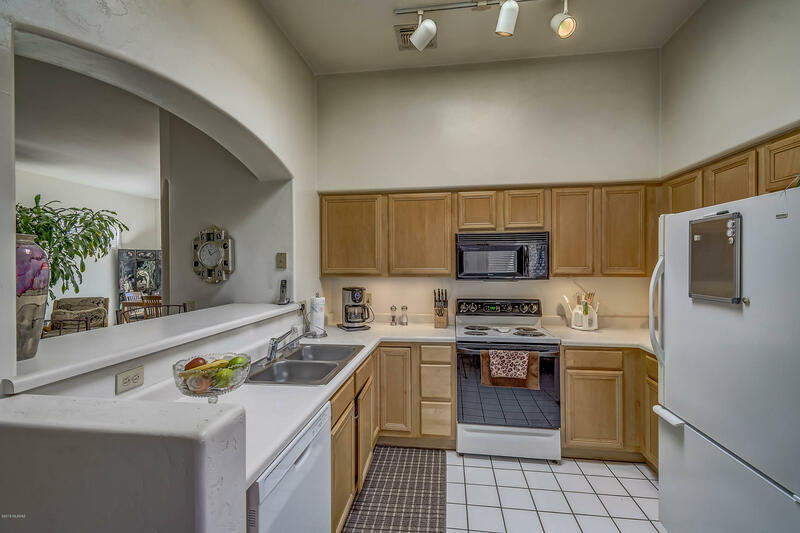 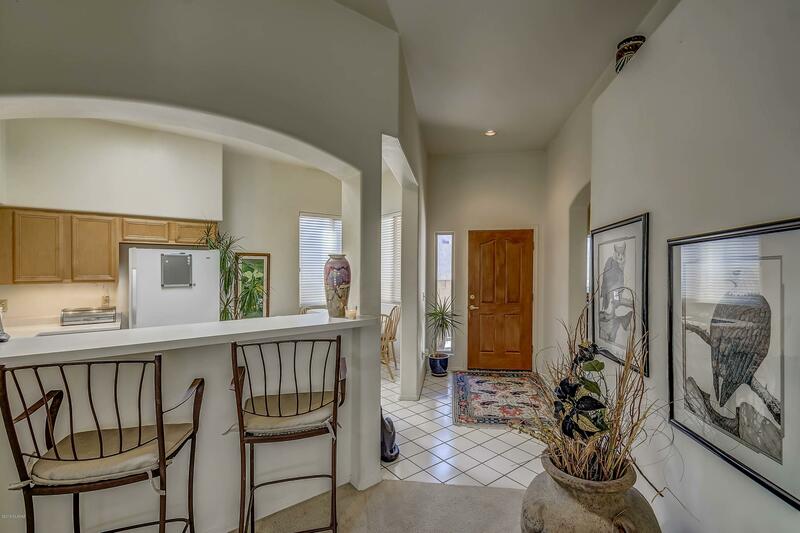 Eat-In Kitchen is Light and Bright with Breakfast Bar and View of the Mountains. 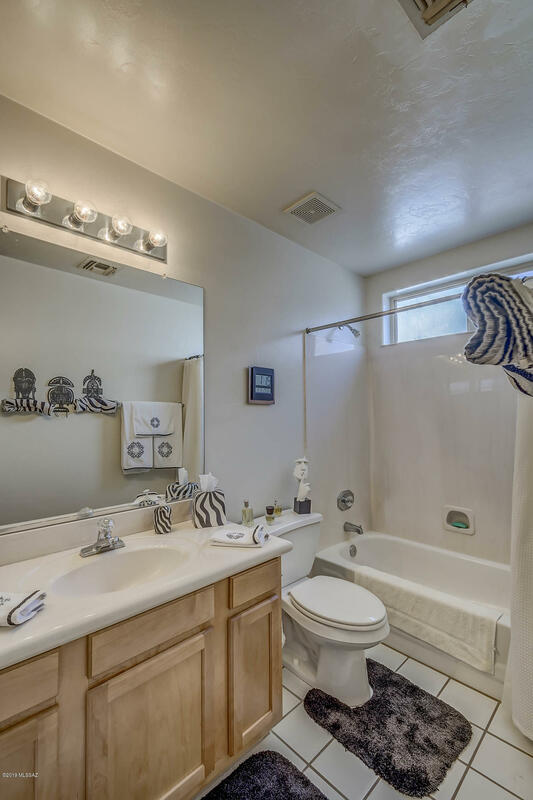 Five year termite warranty. 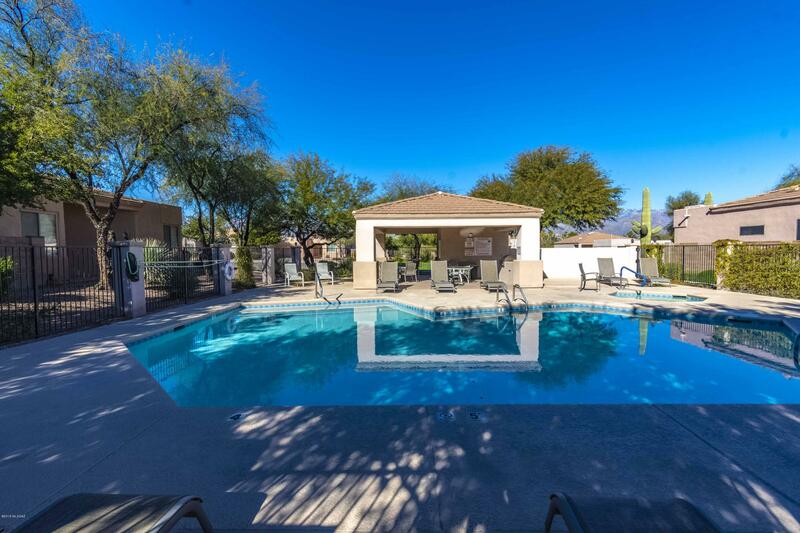 HOA Includes 3 Gorgeous Pools/Spas, Gated Entry, Front Yard Maintenance, and Roving Security by TPD. 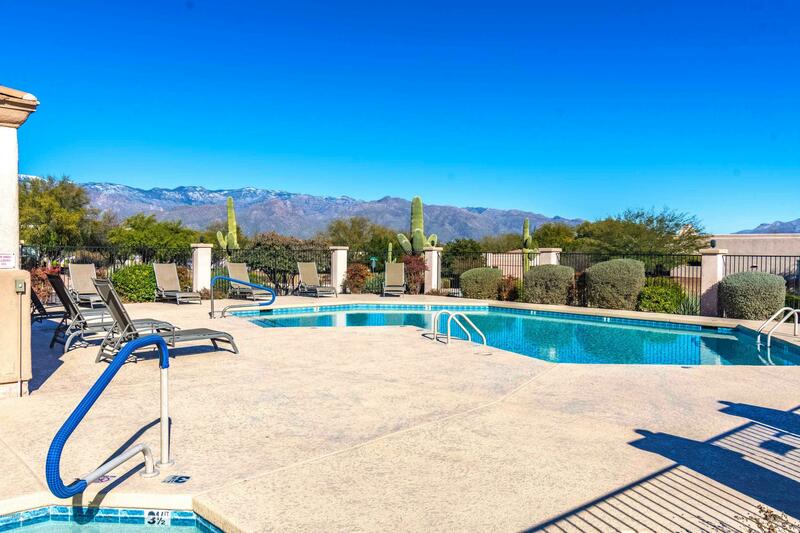 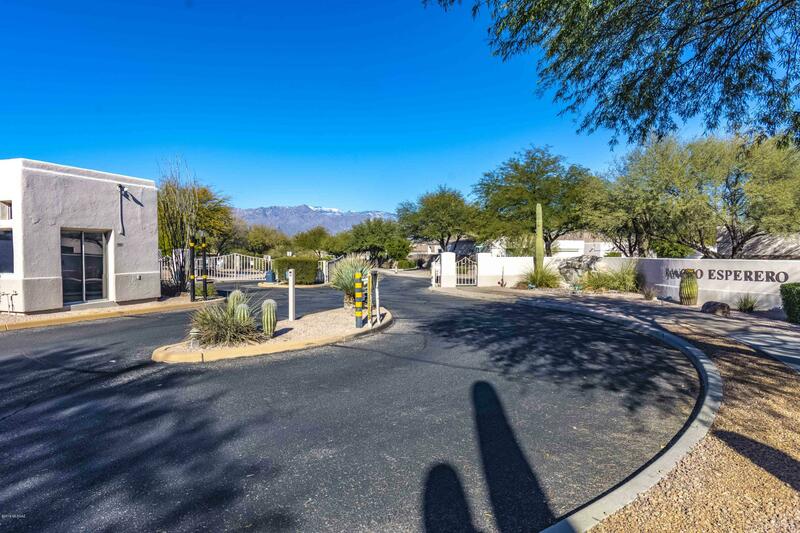 This Fabulous Gated Community is Close to Sabino Canyon, Udall Park, Shopping, Dining, and Easy Access to Just About Anything You Need! 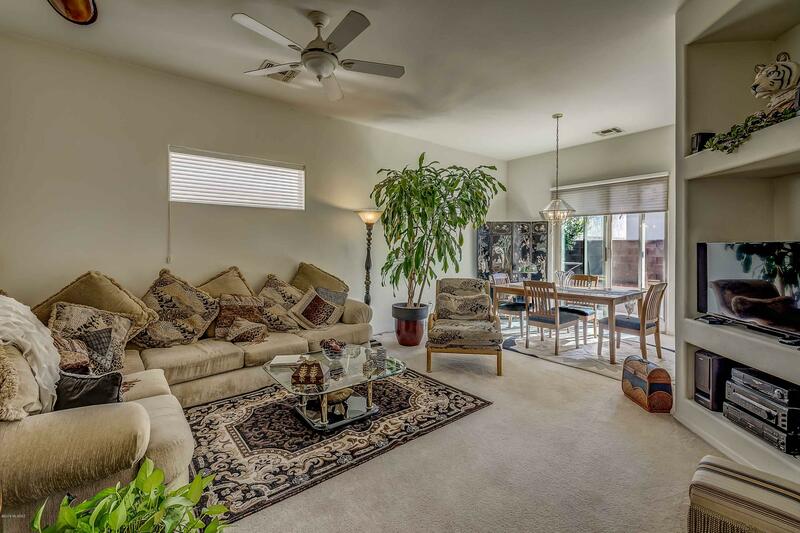 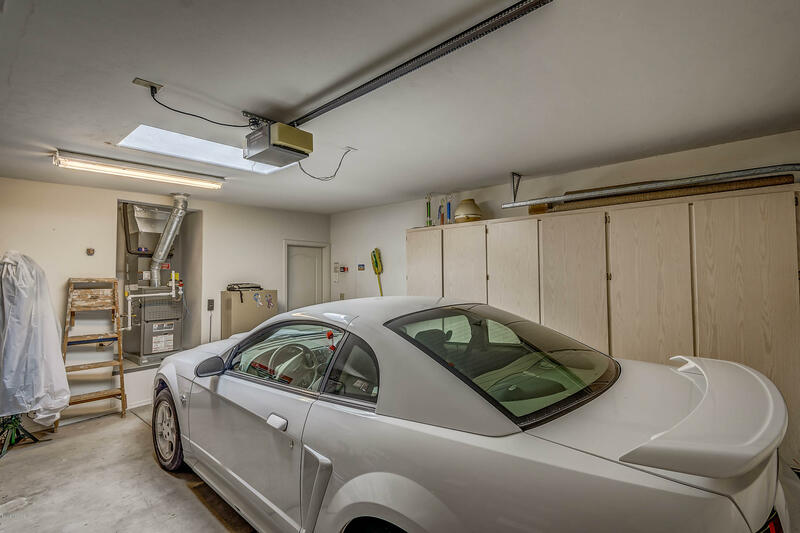 Such a Fantastic Location and Perfect for Seasonal or Year Round Living.